There growing evidence that the fifth-largest Austrian bank may be sold in the next few months. 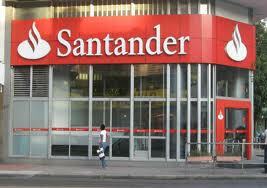 According to the German business magazine, the Spanish bank wants to acquire the Vienna-based lender. The circulated sales price amounts to € 2.0bn.